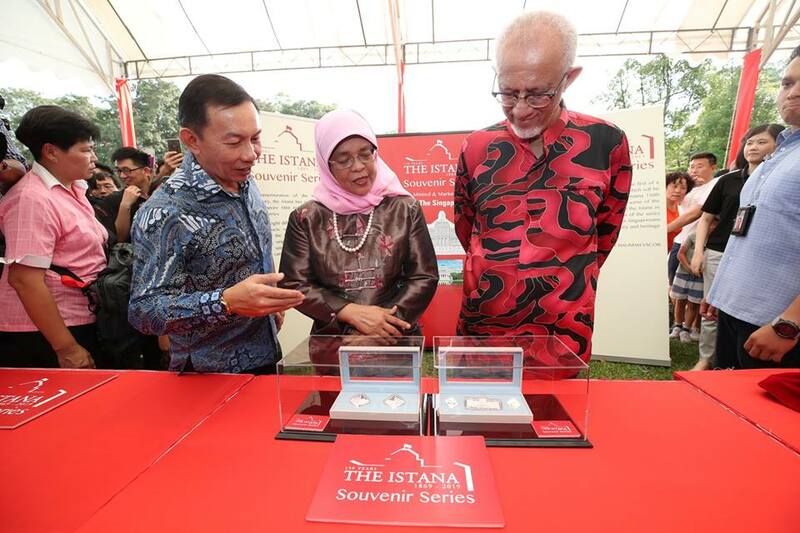 President of Singapore Halimah Yacob launched a series of medallions to commemorate the 150th anniversary of the Presidential abode Istana during the Chinese New Year Open House. 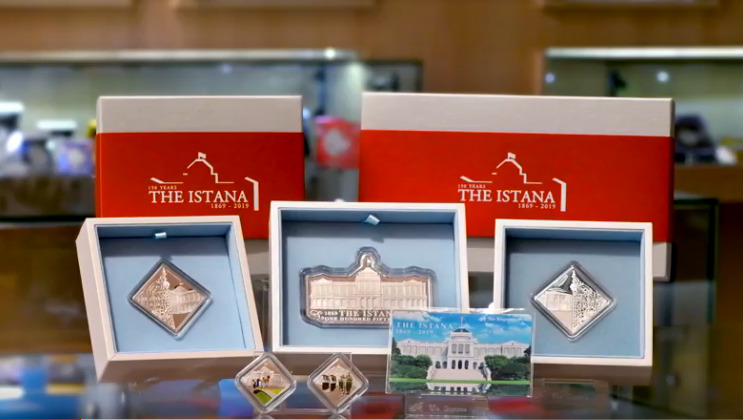 The Istana Souvenir Series consists of five medallion designs featuring the architecture of the buildings within the Istana compound and significant highlights of the residence. 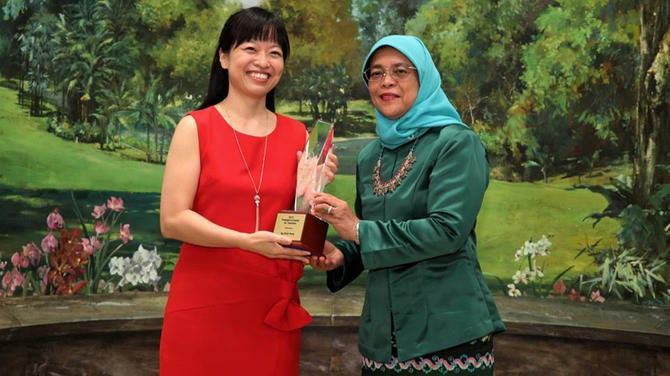 It is the result of the collaboration between the President’s Office and the Singapore Mint. A NETS Flashpay card featuring a view of the Istana is also available. 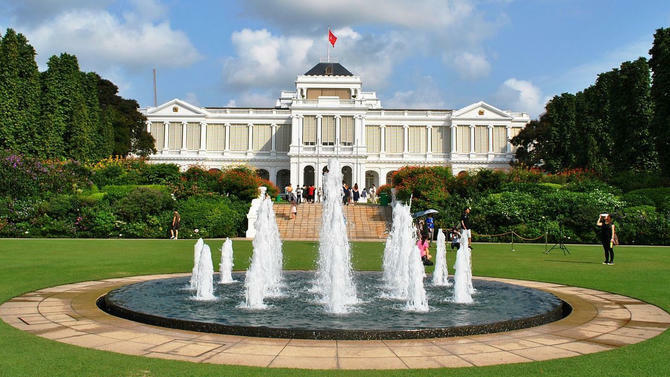 The designs of the series create a unique opportunity for Singaporeans to know more about the history and heritage of the Istana. 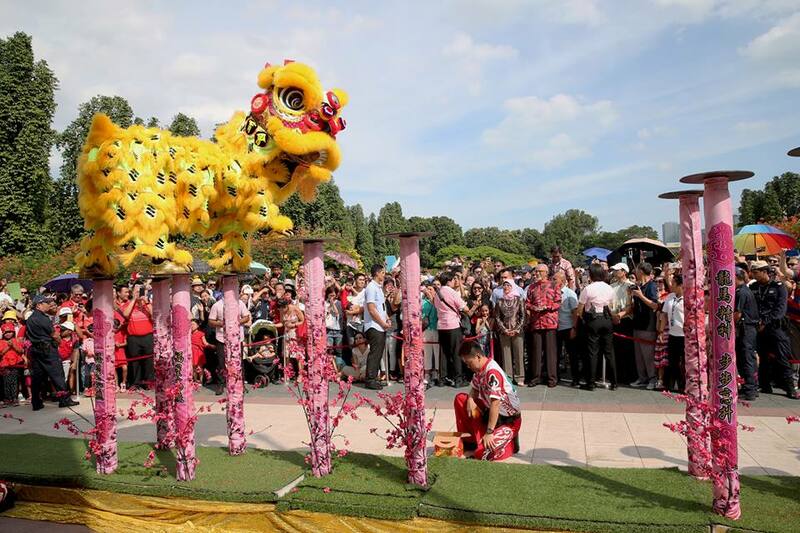 “I look forward to commemorating Istana 150 with Singaporeans this year and hope that everyone will enjoy the various commemorative activities we have planned,” she added. A total of eight different silver medallion and card products with limited mintages are available in the Istana Souvenir Series. This includes five single silver medallions, one card and two special silver medallion sets consisting of various medallion combinations. 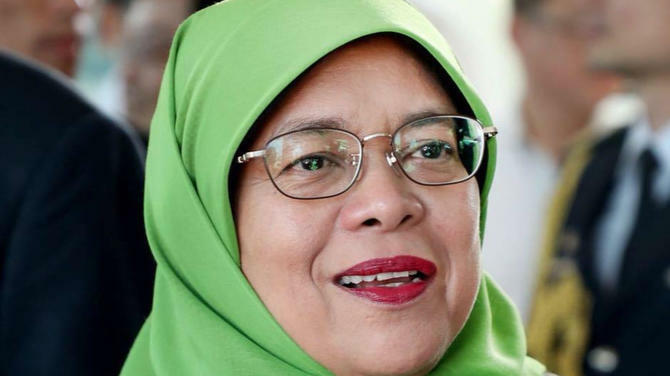 “A key highlight of the series is the exclusive Istana 150th Anniversary 2oz 999 Fine Silver Proof-Like Medallion, which features the frontal view of the Istana Main Building on the obverse. The Presidential Crest is presented on the reverse. 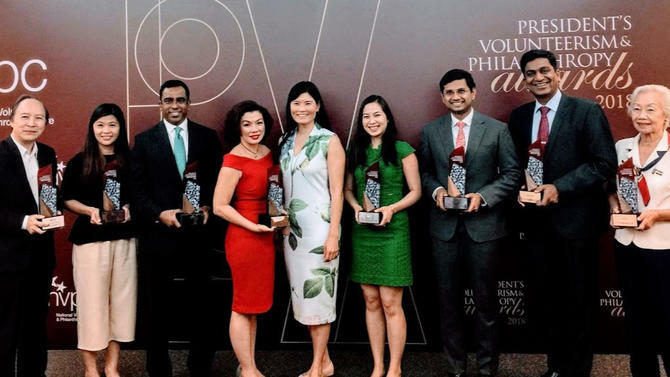 It is the only medallion in Singapore to feature this highest honor,” said Singapore Mint in a press statement. Part of the proceeds from the series' sale will be donated to the President's Challenge. 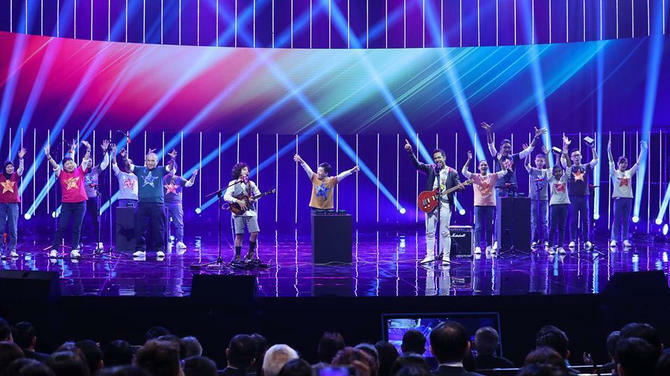 The medallions will be available at Singapore Mint retail outlets from today.